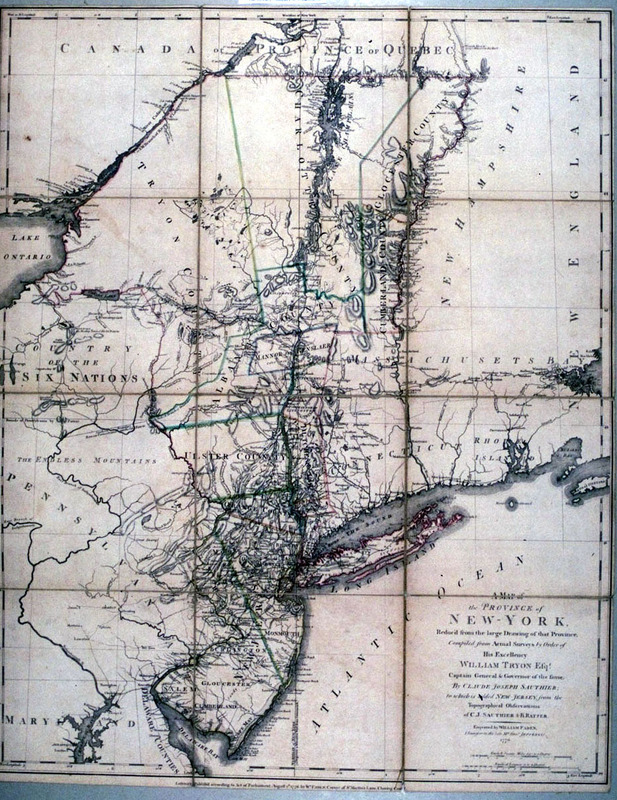 The Province of New York established its first twelve counties in 1683. Ulster County was one of them. Its boundaries at that time included the present Sullivan County, and portions of the present Delaware and Greene Counties. In 1777, the first capital of New York state was established at Kingston in Ulster County on the Hudson River. It was burned by the British later that same year.